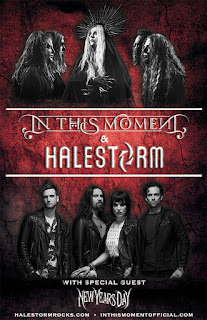 Atlantic/Roadrunner band In This Moment and Grammy-winning hard rock band Halestorm announced today a third leg of their all-female fronted tour, with New Years Day supporting. 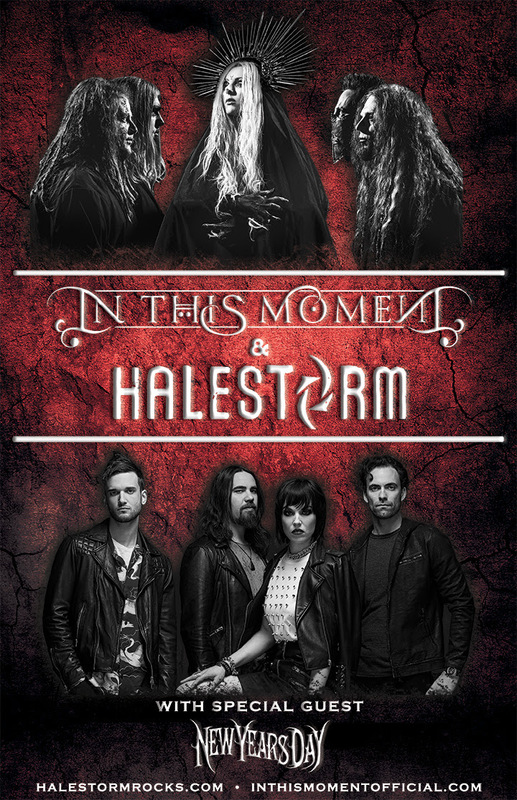 The new dates begin November 16 in Norfolk, VA, and run through December 16, wrapping in St. Petersburg, FL. Check out the dates below.